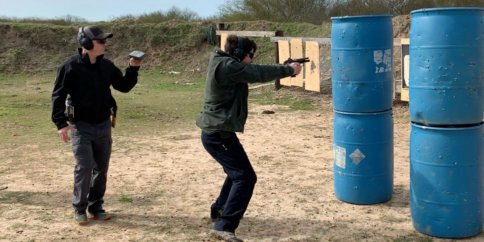 In order to be effective at dry fire practice, there has to be a method to the madness. This is my dry fire method. It is impossible to get better at something without deliberate practice. Unfortunately in the firearms world, training with live ammunition can get very expensive, quite quickly. That is where dry fire practice comes into play. 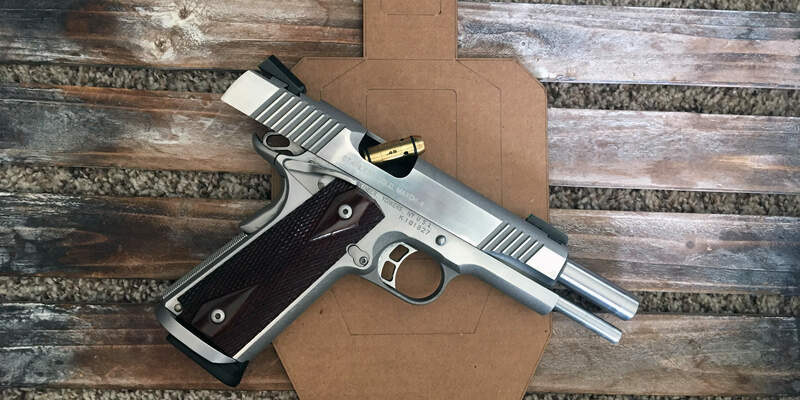 With dry fire, there’s no range fees or ammo costs. 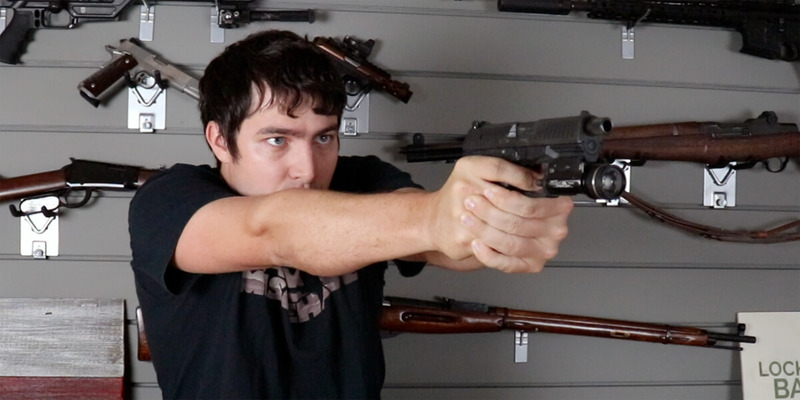 Anyone can practice their shooting technique from home with no additional expense. Come join me during one of my dry fire training session. In this training session, I work in drawing a pistol from a holster and narrate through my dry fire training session. 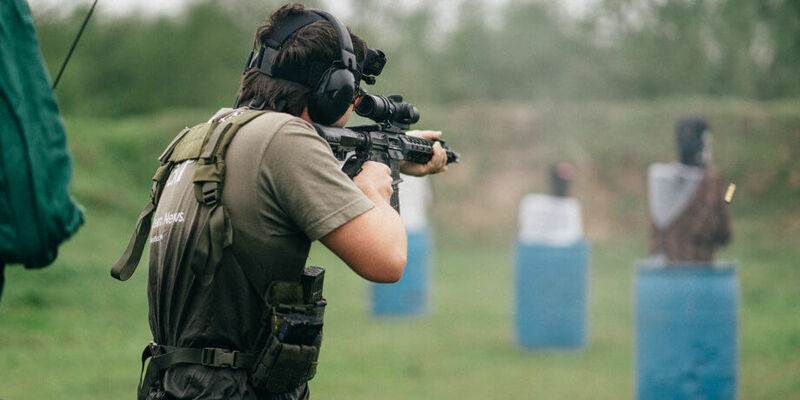 The narration not only provides an overview of tips on how to improve your shooting, but also some insight into my dry fire training technique which can help you maximize the effectiveness of your next dry fire training session. Don’t know how to dry fire? 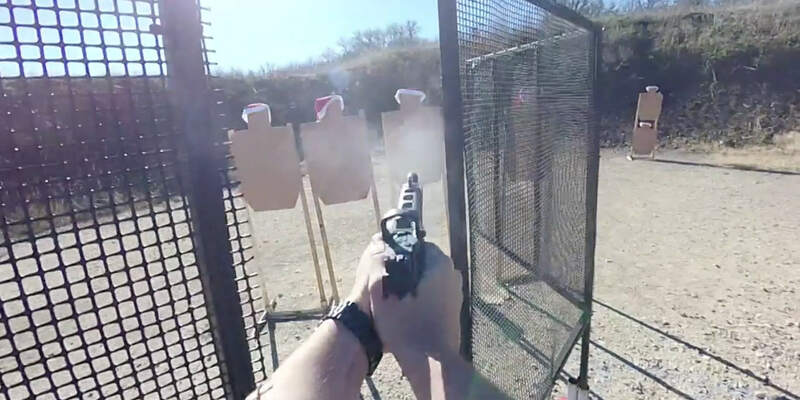 Check out my article and video on how to dry fire practice. This dry fire process has taken me from a C Class USPSA shooter to knocking on the door of Master Class in less than a year. 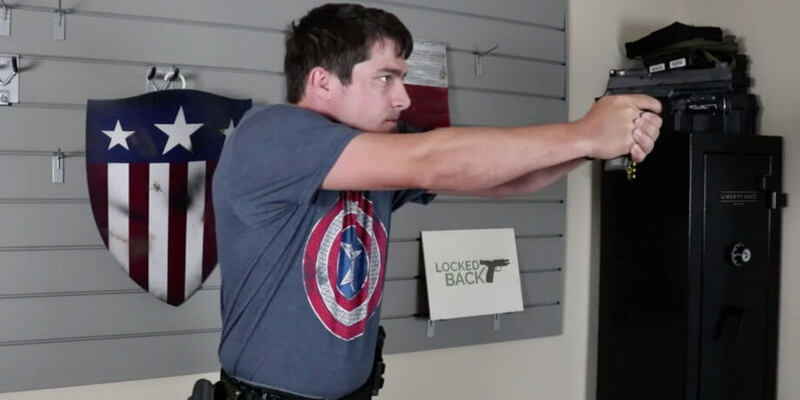 If you’re not familiar with USPSA classification, between C Class & Master Class is B Class and A Class. 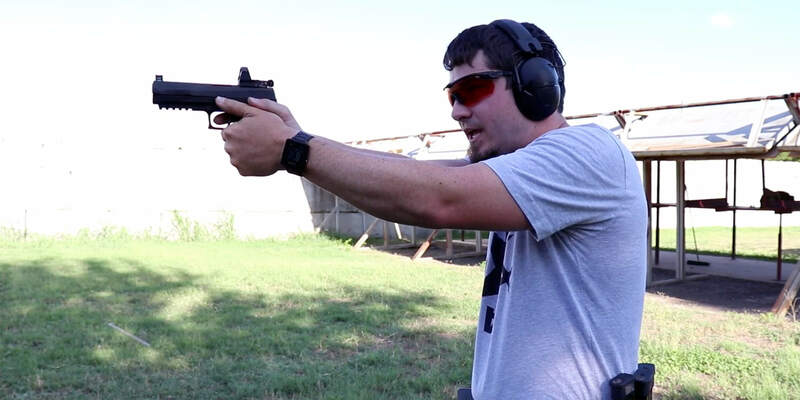 Master Class shooters are in the top 85% to 94.9% of USPSA shooters. At the time of this writing, over 80% of my non-class training hours have been dry fire. We have a discussion going on about this on the Full30 forums. I’m happy to answer questions on the forum thread about this video or in the comments down below.